Dermatology requires a special kind of devotion and skill. From helping patients improve the health and appearance of their skin, hair, and nails to tackling one of more than 3,000 diseases known to affect those areas, dermatologists provide care that's much more than skin deep. Chances are, you appreciate expertise, because you've had to develop it yourself. So when you're dealing with the complexities of employee contract review and other legal needs, being able to call on a truly experienced and skilled expert is a natural move. And with nearly two decades of experience in the healthcare arena, Kelso Law is ready to put our skills and expertise to work for dermatologists like you. 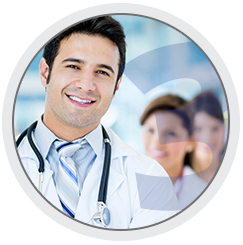 Kelso Law is ready to put our skills and expertise to work for dermatologists like you. 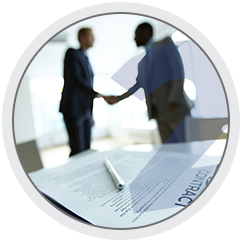 At Kelso Law, we prioritize effective, efficient, and comprehensive contract reviews at a competitive price. We are well-versed in the needs of dermatologists and understand the legal requirements on both sides of the negotiation, but our goal when reviewing your contract is to get the best deal for you, our client, while protecting your interests. We value your time as well as your skill and experience. Our goal is to complete your confidential employment contract review within 4 to 5 business days, and many of our clients are pleasantly surprised to find we’ve completed their review in as little as 2 to 3 business days. We emphasize simplicity, communication, and security; from the minute you upload your information to the delivery of your finished review, your information is always protected, and we strive to provide maximum availability to answer questions. For those with extremely urgent review needs, we also offer an Expedited Review. Simply request a quote and we will get back to you as soon as possible (please note that all reviews are subject to our existing workload demands and schedule). Married to a physician and specializing in health care law since 1997, Jim Kelso has built his career and reputation on helping to protect and advise medical professionals. At Kelso Law, clients receive truly professional legal advice and guidance, backed by both Texas State Bar certification and Jim’s own Board Certification in Health Law from the Texas Board of Legal Specifications. If you’re ready to go beyond the surface and connect with an experienced legal professional who’s on your side, get in touch. 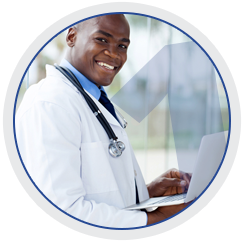 Our team of smart, tough professionals can help you negotiate your employment contract effectively and manage your dermatology career for a lifetime.